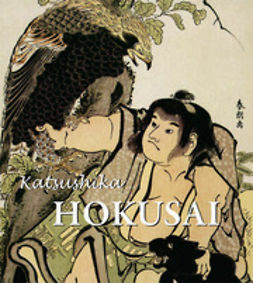 Katsushika Hokusai is without a doubt the most famous Japanese artist known in the Western world since the middle of the nineteenth century. 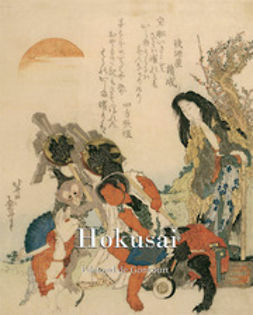 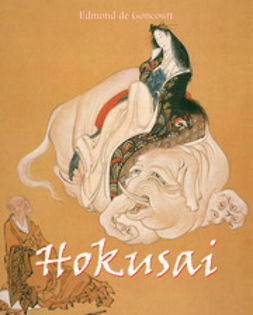 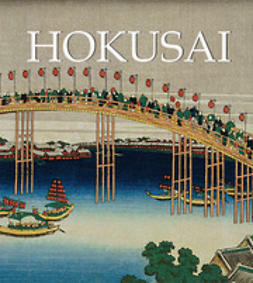 Reflecting the artistic expression of an isolated civilisation, the works of Hokusai, one of the first Japanese artists to emerge in Europe, greatly influenced Impressionist and Post-Impressionist painters, such as Vincent van Gogh. 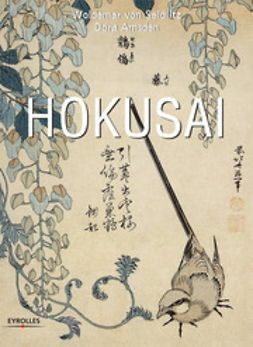 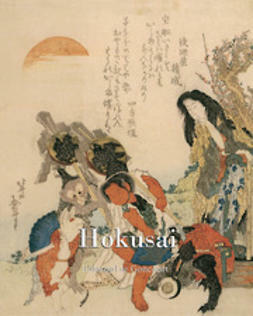 Considered a Ukiyo-e master even during his lifetime, Hokusai fascinates us with the variety and the significance of his work which spanned almost ninety years and is presented here in all its breadth and diversity.